Most of you know by now that I’ve partnered with Zabar’s, New York’s landmark gourmet superstore on the Upper West Side. I’m thrilled about being a part of the Zabar’s team, it is a truly special place with a fascinating history. Get a taste of Zabar’s with the Welcome to Zabar’s Gift Box. 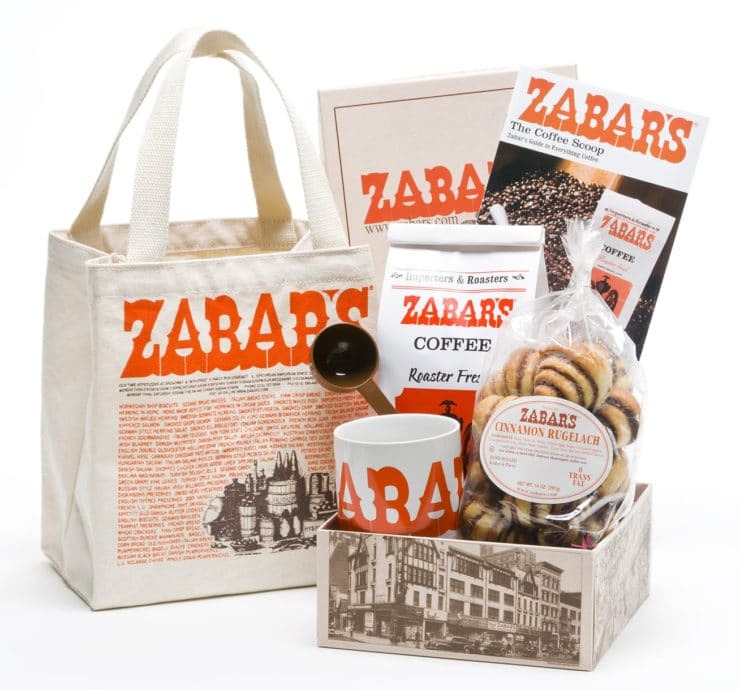 In the sweet Zabar’s keepsake box you’ll find a pound of Zabar’s Blend fresh roasted coffee (all purpose ground), Zabar’s own cinnamon rugelach, a Zabar’s coffee scoop, a Zabar’s mug, instructions on brewing the perfect cup, and a reusable canvas Zabar’s tote. All with love from NYC! To win this fabulous prize, just comment on this post and let me know your favorite food item that Zabar’s sells (check the Zabars.com website if you need ideas). Your email address will be subscribed to the Zabars.com newsletter, which means you’ll receive their weekly emails with free recipes and special promotions. A winner will be chosen at random, and will be contacted via email. You can also “like” Zabar’s on Facebook and Twitter; just make sure you comment here directly on my blog (below) to be officially entered in the contest. Contest starts today and ends on Friday at 5:00 PST. Please note that this prize can only be shipped within the US, and we cannot ship to P.O. boxes, A.P.O.s, or F.P.O.s. Winner will be notified via email and announced on my website as well as Zabar’s blog. Good luck! P.S. I’ll be appearing live at Zabar’s later this month in a Rosh Hashanah cooking demonstration… details coming soon! UPDATE: CONTEST CLOSED! The winner is Steve L., whose comment was chosen by a contest randomizer. Here’s the winning comment! So much to choose from…the coffee is great, but have to go with the matzoh ball soup! hands down..Ericas rugelach..the essence of reach rugelach.. I can make some serious rugelach myself but after having the Ericas from Zabars- why bother! Awesome pastry not too dry not too sweet not too small..super fresh..freezes really well. Rugelach it’s almost as good as the Tori’s– Really! Just seeing this and reading the posts, I am “plotzing” and drooling thinking about the famous Zabar’s foods! I live on the other coast now so have not had the pleasure of their fine food in many years…but wow, how I love my Jewish soul food, and Zabar’s has to have the best! I love everything! your whitefish salad, nova, bagels, bialys, ruggelach, and chocolate babka……I am drooling….grew up in Brooklyn, and we would go to the city often and every time we made a special stop at Zabars! What a treat! Moved to NJ more than 30 years ago, and then North Carolina for the past 12 years and while we love it here, if I could sell my house, I would be back in a minute just to get a good plain bagel with a shmear and nova! I am ferklempt! Hendersonville, NC finally got a decent bagel but we can’t get rugelach like those you get at Zabar’s. Yum. I so miss having my Zabar’s fix —- KNISHES! I need a hookup here in South Florida. I talk about them all the time. 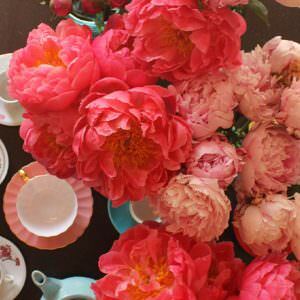 I haven’t tried Zabar’s but I have been looking for some really good coffee…I love your blog! Blessings! My favorite Zabar’s product is cinnamon Rugelach – delicious!! and of course coffee to go with it. Can’t wait to have it for breakfast or a late night snack!! Hands down, it’s the cinnamon babka! I miss the whitefish salad, none so good as theirs in Houston. I live in Los Angeles, but the rugelach sounds good to me! Never been there, as we live in Texas…but their rugelach look wonderful! I had the hard kosher salami and it was so good! It is my current favorite–or maybe the rugelach is my favorite. It is so hard to choose! My husband would kill me if I didn’t say the smoked salmon! Potato Knishes are the favorite of mine. love all of zabars. my daughter and i can spend hours and hours in there when we visit nyc! I love the bread, the coffee and the olive oils! But must admit I really love the housewares on the 2nd Floor. Always a highlight of my visit! All the food items sound wonderful. I have never been to Zabar’s, but I would love to try it. Chai White Tea — mmmmmm ! I can see myself sitting on the porch this autumn afternoon with a big mug of Zabar’s coffee with some delicate sweet and spicy pastry goodness. Everything at Zabar’s is amazing, but my very favorite thing is the homemade raisin rugelach. 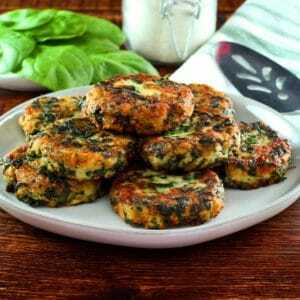 I get tears in my eyes every time–they taste just like my bubby’s! Darn! Should have read the comments before ordering. I’ll order smoked salmon next time. lol The Sweet Nosh Box seemed the perfect gift for my son and his girlfriend. Thanks so much for blogging about Zabar’s! I’d be happy with the cinnamon rugelach!! Of course, a new mug is always welcome too!! Congrats to you and Zabar’s, Tori!! Zabar’s Homestyle Cinnamon Babka! I LOVE cinnamon and this is THE best!!! Born and raised in Miami and miss the food so much from places like Wolfies (no longer there)….and Zabar’s sounds so much like it! 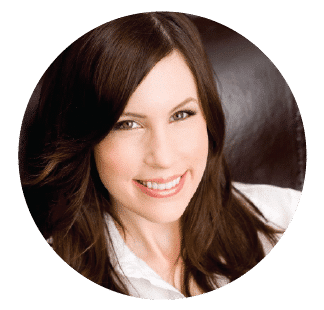 Looking forward to your website blog! Monica’s Cheese Plate!!! And the Coffee!!! smoked salmon? you mean LOX!! Definitely Rugelach – It’s something I don’t mind buying because it’s challeging for me to make! It’s hard to decide: nova or sturgeon, pickled salmon or caviar, black bread or rye. The store is packed with goodies, top to bottom. Love love love the light roast Zabar’s coffee blend, the chocolate rugala, and their rainbow cookies!!! I go BANANA’S over this stuff!!!! Yumm, on some fresh pumpernickel bread with spicy mustard……I’m drooling just thinking about it!!!! That will have to be rogelach..Mmmm, my favorite pastry! love the smoked salmon and baked goods. can’t get any of that in NorCal.